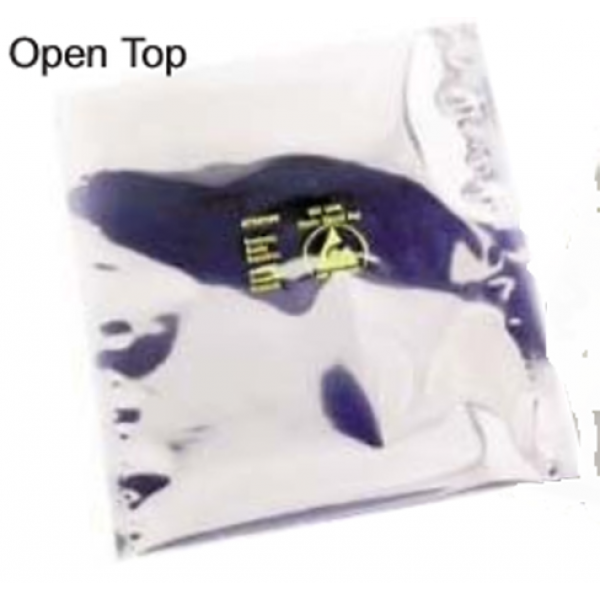 This transparent, metalized static shield bag provides a static safe environment for sensitive electronic devices. Four layer construction. Polyester dielectric and metal layer provide Faraday effect shielding of ESD and fields. Tribocharging is minimized by the specially processed polyethylene. Flat and zipper closure styles. Coded for QC traceability. Estimated Weight (lbs) 13 lbs.